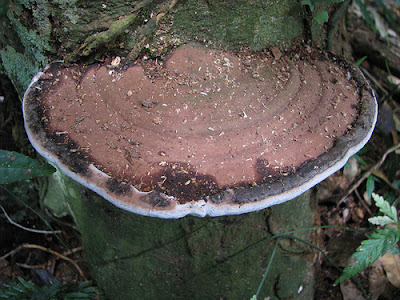 This is the 4th series on tropical wild mushroom photos collection. 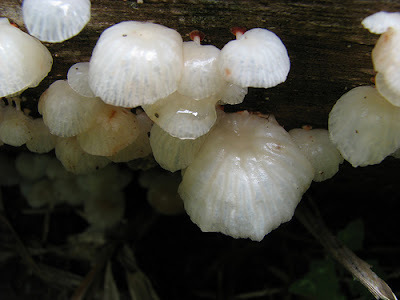 Top: Tropical white mushrooms. 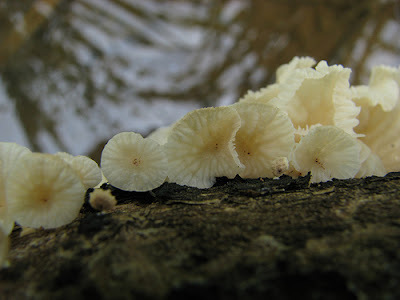 Photo taken on a padi field. 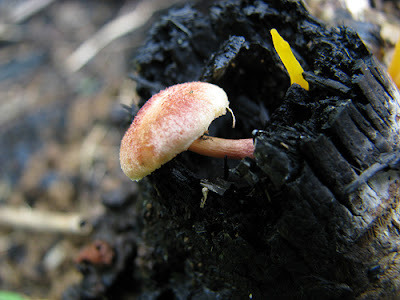 Top: A button mushroom growing on a burned stump of a bamboo.